The Barcelona media are once again focused on the potential move of the Brazilian star to the Catalan club and are quoting clear valuations to make it happen. 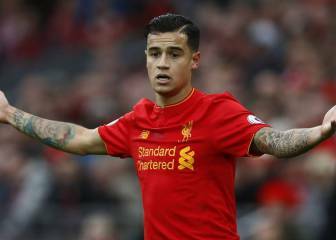 Philippe Coutinho remains Barcelona's primary target for the winter transfer market, which opens on 1st January 2018. This is the story making the front pages of the Catalan sports press this morning. The Barça backroom staff insist that he is a key piece of the jigsaw however they know that Premier League side Liverpool will continue to make the move as hard as possible. The English club will stick to the same philosphy as they did in the summer, doing what they can to keep the talented Brazilian part of their squad that is looking to finish in the top four of their domestic league and cause a few surprises in the knock out phase of the Champions League, asssuming they avoid a shock defeat at home in the final group game. 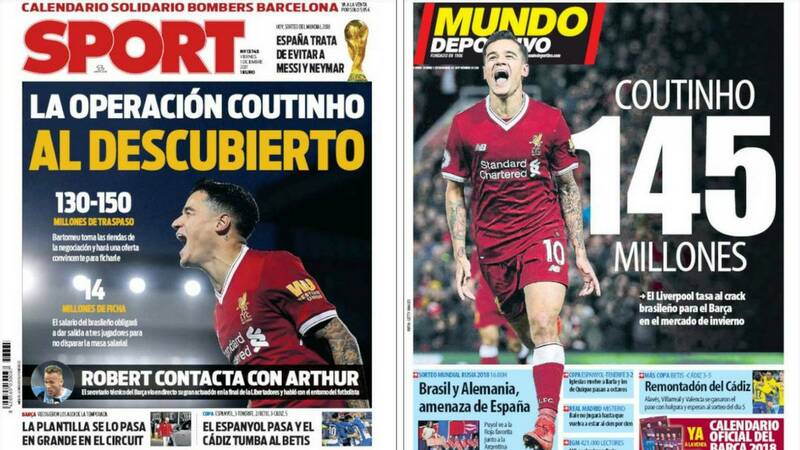 "145 million euros for Coutinho"
Both papers Sport and Mundo Deportivo follow the same line. 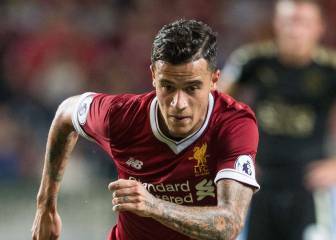 Sport explains "the operation" and states that the transfer valuation would have to be "between 130 and 150 million euros" as well as "14 million for the player". 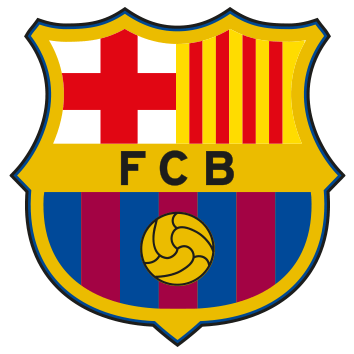 They suggest that this financial outlay would force three players to leave the Catalan club in order to keep the books balanced. 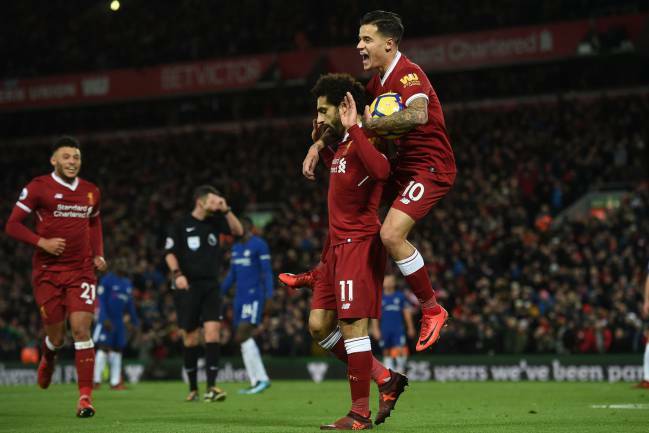 Mundo Deportivo state a clear price of 145 million euros, the value at which "Liverpool rate the Brazilian star in light of the interest of Barca". With two months until the transfer window closes, it is unlikely that this story will go away anytime soon, but whether more action is taken and agreement made between the clubs - unlike in the summer saga - is something we'll have to wait and see.